Bivins is using Smore newsletters to spread the word online. Committed to Excellence and Success in All We Do! Dedicated to rigorous educational tasks that challenge and motivate students while always being focused on continuous improvement. News and Notes from the Principal! 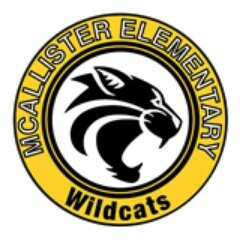 Summertime has come to an end - We are more excited than ever to welcome back to school nearly 1300 McAllister ES Wildcats! 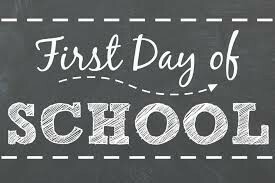 The first day of school is bound to be #WONDERFUL - Please ensure that you have checked the transportation website and are aware what time the school bus is coming or checked the car drop-off maps to ensure students are dropped in the proper location tomorrow morning. Our afternoon pick-up begins at 2:30pm, please make certain that you have your car tag on hand and that you circle the building as pick-up will take place on the far side of the building closest to Buckhead East. If your child is a walker, walker pickup will take place in the gymnasium once all buses have exited campus. Our back gates will not be unlocked until 2:20pm for the safety of our children on the playground. We appreciate your patience with us as we work through the first week of school traffic logistics together. I sure hope you are ready for the #BestYearYet - We look forward to partnering with ALL of our families to create the most ideal learning environment for each of our Wildcats! Once we get the school year rolling, we will welcome volunteers and lunch visitors after Labor Day! Please use this link to give us feedback on our 4th Annual Open House at McAllister ES. Internet Essentials from Comcast offers low-cost Internet service, discounted computer equipment, and free digital literacy training to families with at least one child eligible to participate in the National School Lunch Program. ALL families are encouraged to apply for free/reduced lunch. In recent years, with changes in our economy, more students meet the guidelines to be eligible for free/reduced lunch. Take a look into the daily happenings at McAllister! 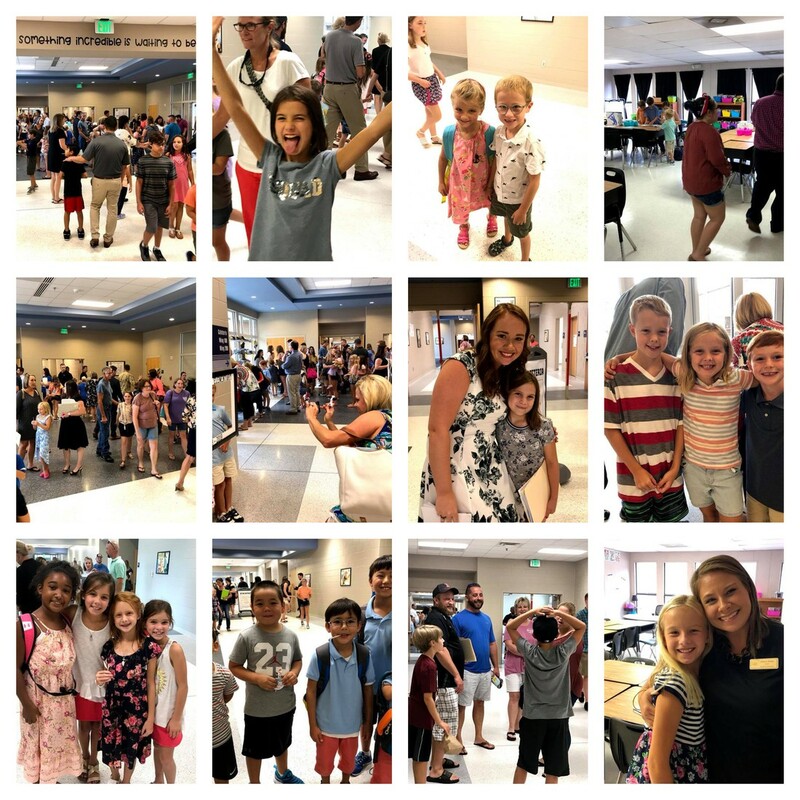 #MESrocks - Click here to check out our Twitter Feed and Follow us @McAllister_ES to see more pictures like those featured below. Click here for access to all of your child's schedules so that you know how to prepare them for their specific specials class or know when to come to school for lunch. Click here to access the latest lunch menu! Click here to access our Facebook site.